I need freedom to be free to choose who i love to. i need freedom to be free to who i share my body and soul with. i need a freedom of speech and freedom of thoughts. 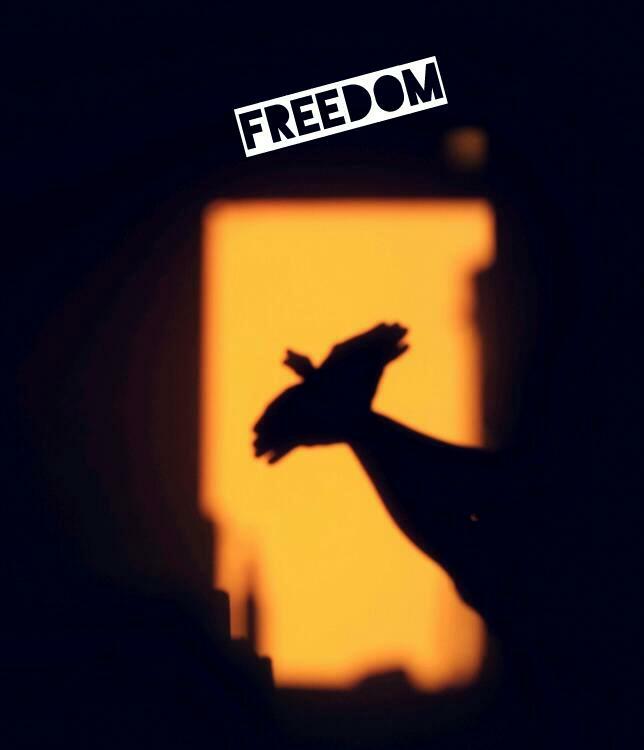 I need freedom in everything.